GStar is a new blend of Star that adds flexibility and even more grip. The GStar line now includes 17 models featuring the Destroyer, TeeBird, Boss, Wraith, Roc3 and more! We’re having a giveaway to celebrate the expansion. Click read more for the full lineup, more GStar details, and your chance to win! WINNERS PICKED! 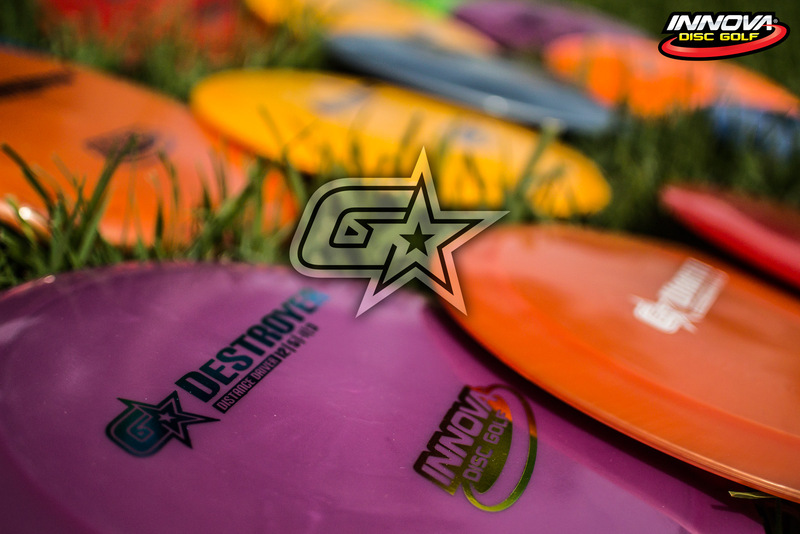 The current GStar line up includes the Aviar, Aviar Driver, Beast, Boss, Dart, Destroyer, Paul McBeth Krait, Leopard, Mamba, Roc3, Roadrunner, Shark, Skeeter, TeeBird, Tern, Valkyrie and Wraith. These models are already on their way around the World. Contact your local dealer for exact delivery dates. 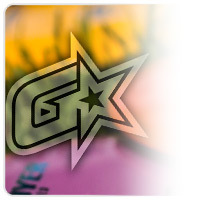 Look for more GStar models coming soon! Five lucky fans will each win their choice of five GStar models. Five more runners up will each recieve 10,000 points at the Innova Factory Store. For your chance to win, use the widget below with your favorite social network (or all three) to enter. Entry into the contest ends on 3/28/2014 at 12:01am Pacific Time. This post will be updated with the winners on the morning of 3/28/2014. Good Luck Everyone! Congratulations to our Runners up! Each of these fans will receive 10,000 loyalty points at the Innova Factory Store.